The bounty of the Rumoi area also includes a wide variety of agricultural products such as rice, wheat, vegetables, fruit and dairy. 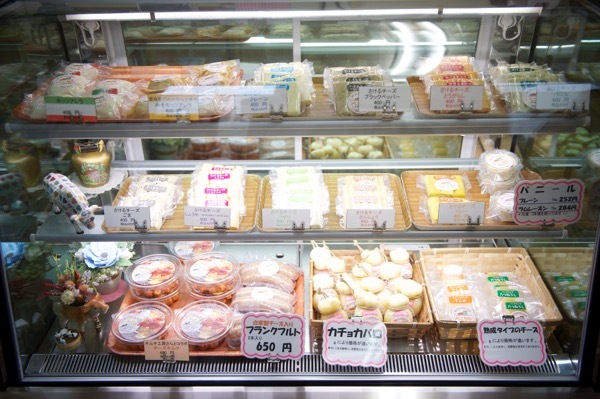 Shops and farm stands where local dairy and agricultural products are sold are introduced on this page. 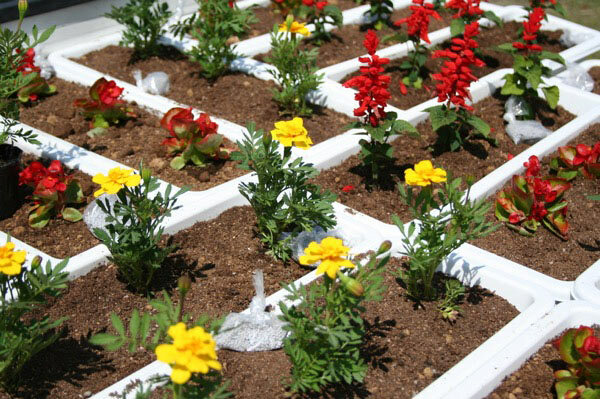 Please be aware that many of these shops are open only seasonally, usually from early summer to fall. Bekomochi FACTORY is open from May to October on Fridays, Saturdays and Sundays and from November to April it is open only on Saturdays and Sundays. A variety of artisanal cheeses are sold here. 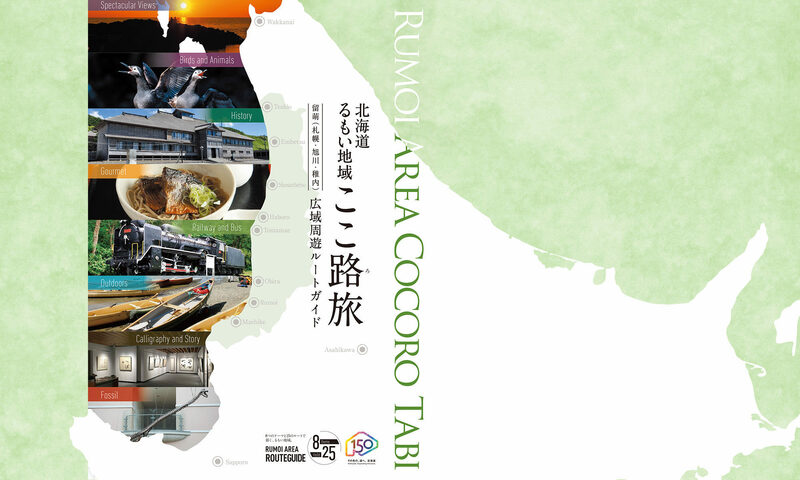 This is a farm stand which is operated with the cooperation of students from Embetsu Agricultural High School, the only agricultural school in the Rumoi Area. 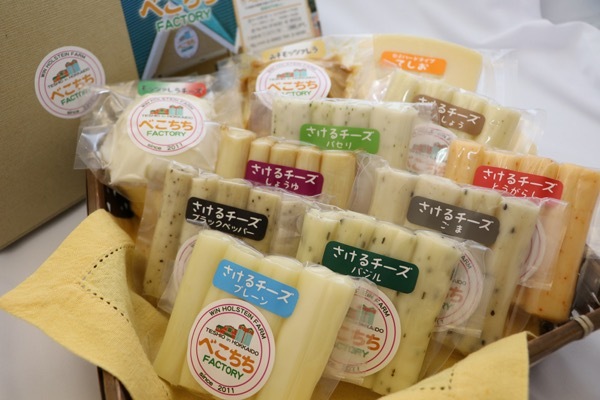 Various agricultural products are developed and packaged at the school. 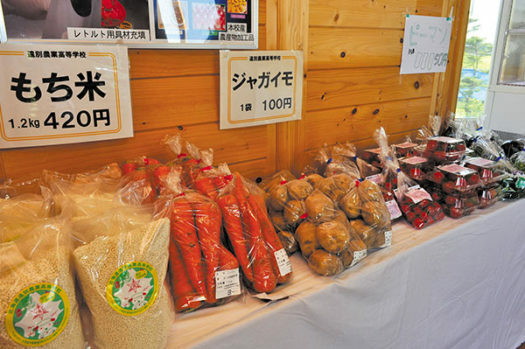 These products are then sold by the students once or twice monthly from April to December. Vegetables, glutinous rice, perilla herb juice, mutton sausage, baked goods etc. are sold. Availability varies depending on yields and the students’schedules. This farm stand is open on Saturdays from the beginning of June to the beginning of October. Tomatoes, bitter melons, sweet corn other produce is sold here. 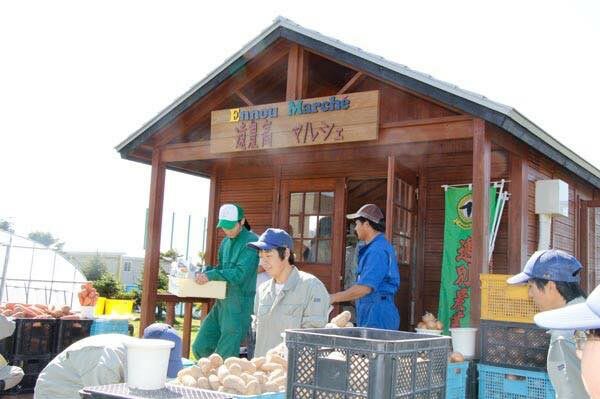 This stand is open on Sundays and Mondays from the end of May to November. Beans, fresh flowers, eggplant, cucumbers and other produce is sold here. 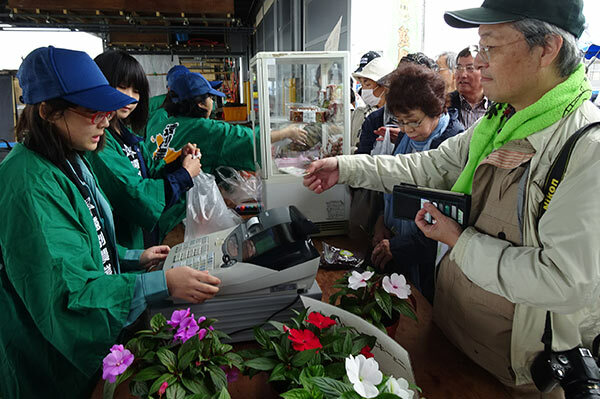 This stand is open on Saturdays from the beginning of June to the beginning of October. 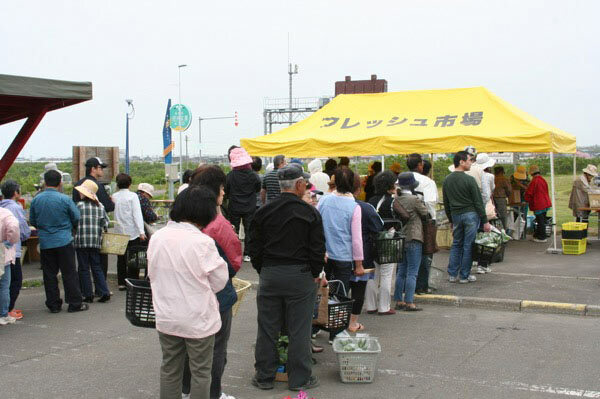 Hours are from 8 AM till the produce sells out! 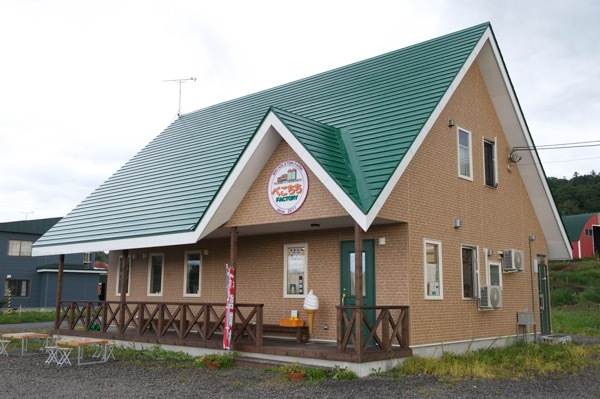 This shop is open daily inside the Hokkaido Agricultural Coop Hokuren from June to the beginning of November. 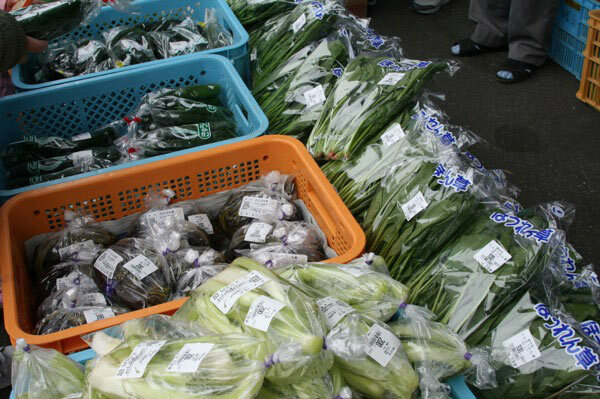 Asparagus, melons and other items are sold. This farm stand is open from 9 AM till the produce sells out on M-W-F-Sat. during the months from July to September. Melons, tomatoes, corn, rice and other produce is sold here. Local farmers bring their fresh produce to Ruruna, the most popular corner of this farmers coop. Organic and reduced-pesticide strawberries, cherries, tomatoes, potatoes etc. are sold here. You can also enjoy light meals and desserts. Cherries, grapes, blueberries, apples and pears are sold here. The open season is from the beginning of July to the mid-December from 9 AM to 5 PM. You-pick options are also available. Apples, pears, cherries, strawberries, plums, prunes, grapes etc. From mid-July to the end of November. Open from the latter half of June to the end of December. You-pick options are also available.